The previous twin black and blue models of D-3 sold out just six days after preorders opened. 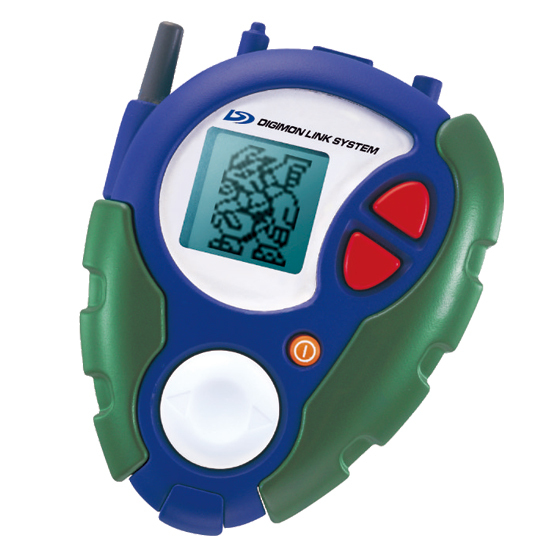 As P-Bandai only sells directly to Japanese buyers, international fans will have to go through a middleman service to purchase the Digivice. The D-3 Ver. 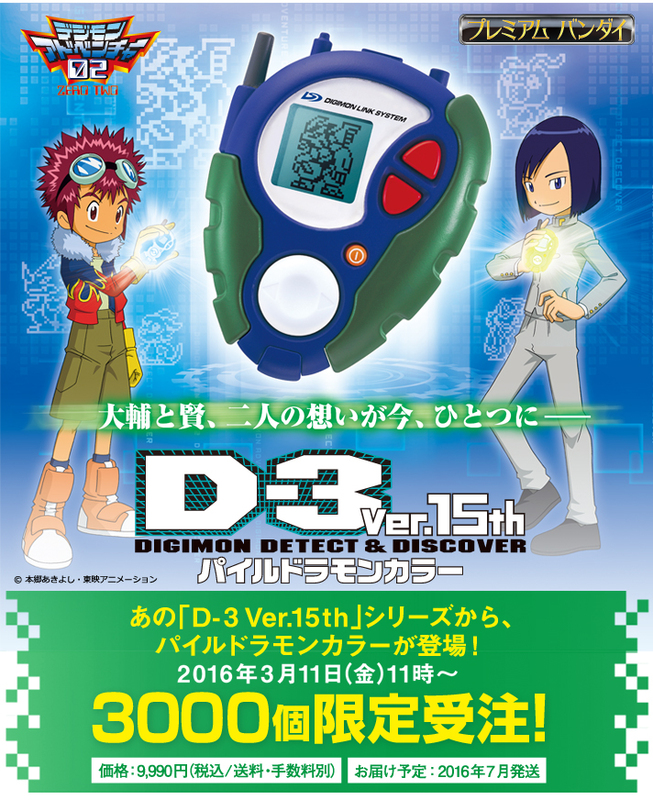 15th has connectivity with 2014-15's Digivice Ver. 15th, unlocking a special message by connecting with the toy, and can further battle with the original D-3, Digivice, Digimon Pendulum, and Digital Monster series. I have money now, so not missing this one unlike the others! I'm sure they will restock them since they keep selling out, and got 5 more movies coming out still. I'll have to see if any middleman service will place the order as it goes live.